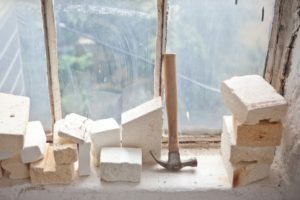 AANDERSSON - 001 - deconstructions. 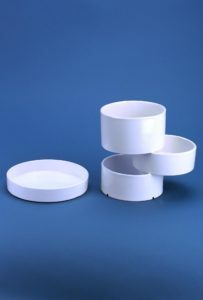 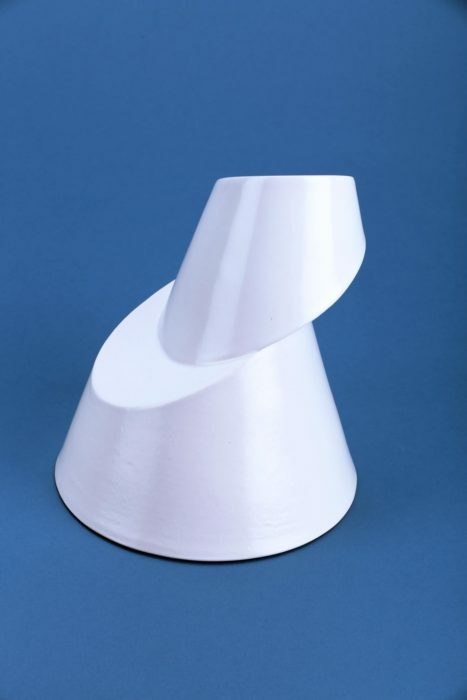 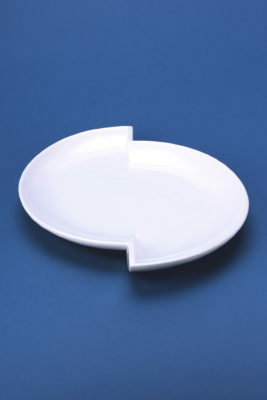 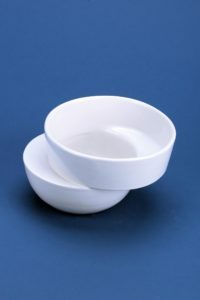 Ceramic tableware traditionally utilizes a circular form for the most efficient containment and control of a material. 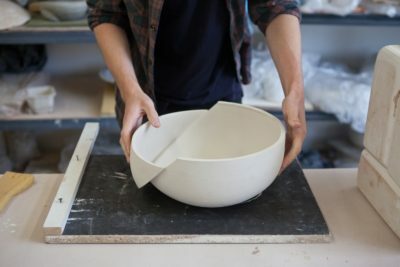 These deconstructed forms represent an attempt to discover the same level or even more utility in a disrupted circular vessel. 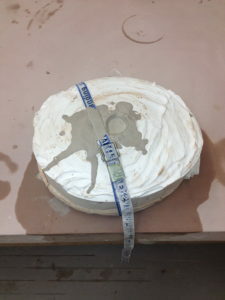 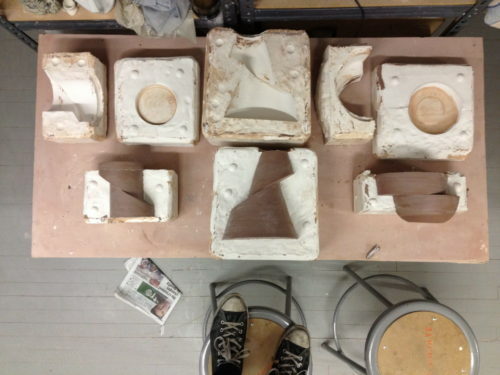 A total of ten solid clay positives were thrown on the wheel then cut in half. 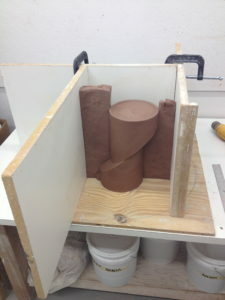 Plaster mold negatives were then made and prototypes were cast from clay slip. 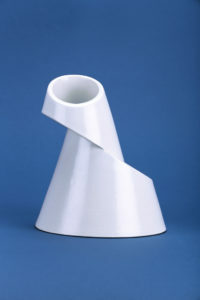 Each of the vessels were tested for utility. 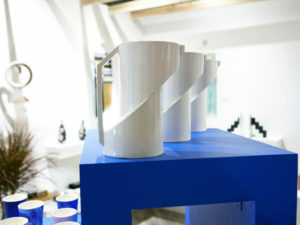 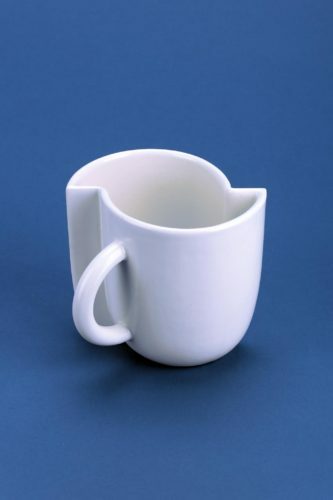 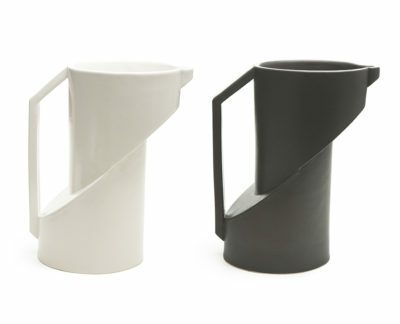 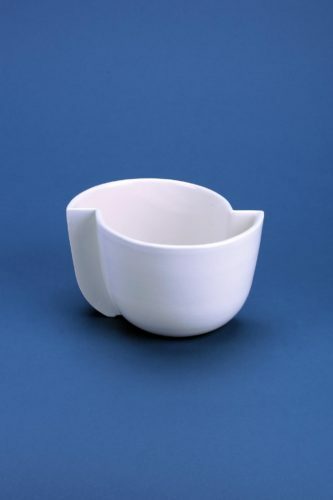 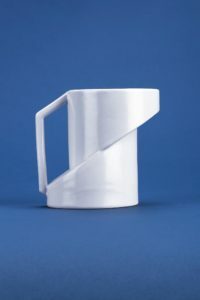 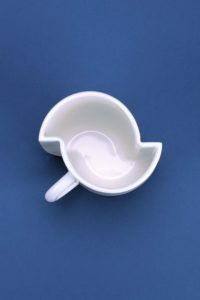 The mug is one of the more obvious examples of a form’s enhanced utility because of deconstruction, where the shifted upper half perfectly makes room for the mug’s handle. 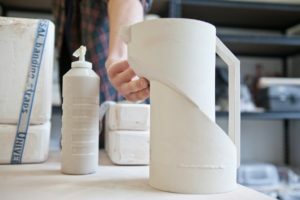 Porcelain clay and gloss white glaze were the chosen materials for this collection because of their durable, simple and traditional nature. 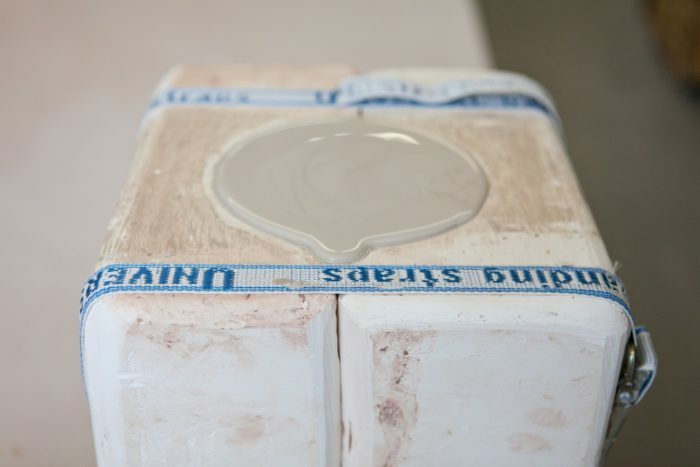 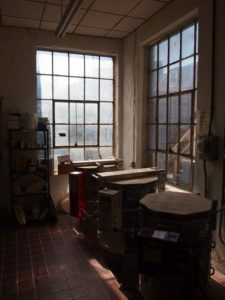 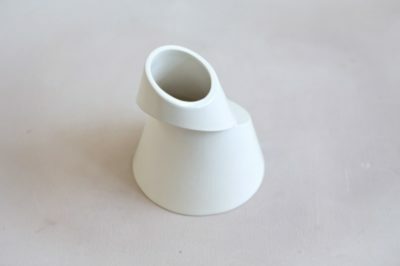 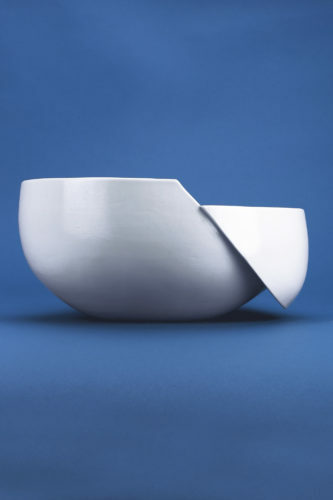 Porcelain, however, is prone to dramatic warping during the firing process so a special porcelain clay body was formulated to resist warping and help achieve the crisp lines in the form.